An amazing opportunity to create a legacy in Historic Cottage Home. 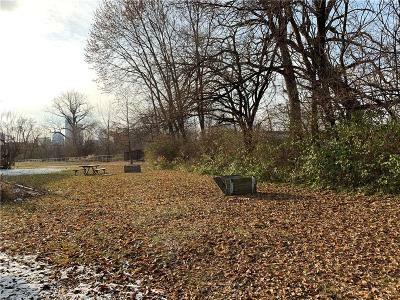 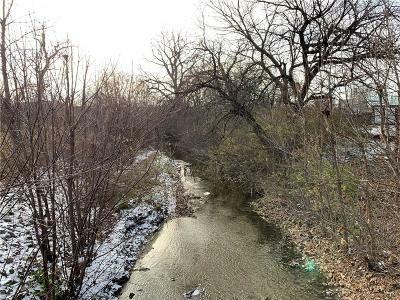 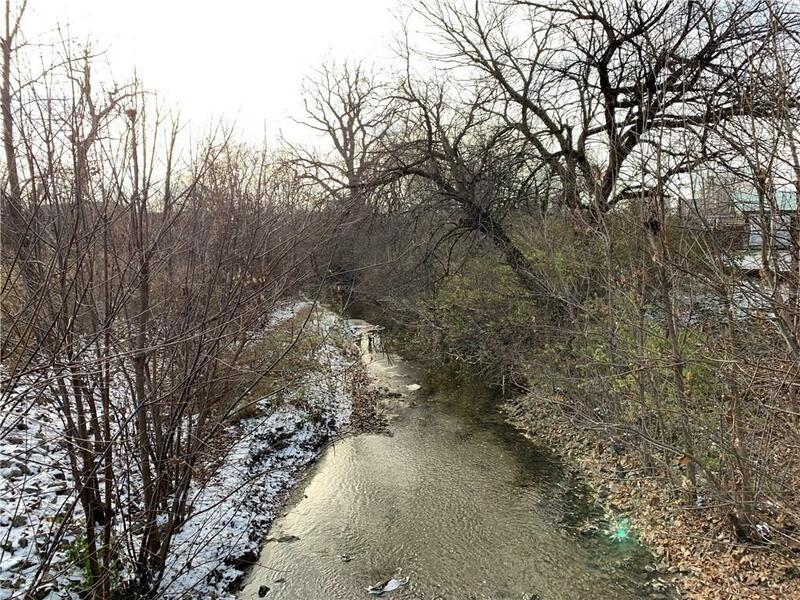 This unique track of land borders wooded Pogue's Run Creek on the north with downtown views to the west. 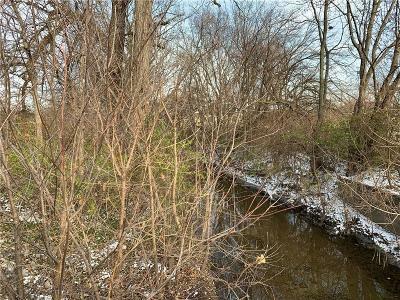 Consisting of two city lots with Pogue's Run Creek running along the north west corner. 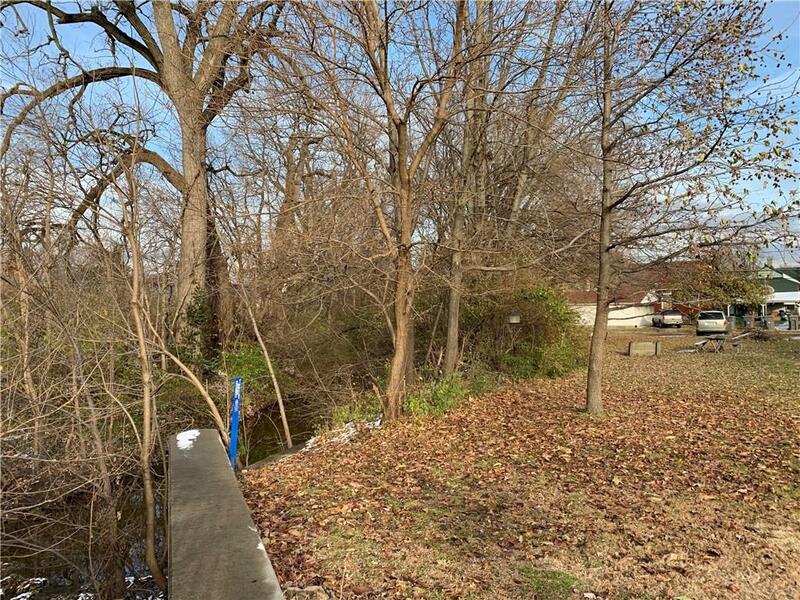 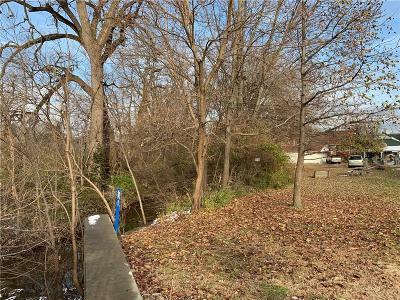 Upon seeing this property, the mind reels at the stunning home that could be created overlooking the creek surrounded by mature trees. 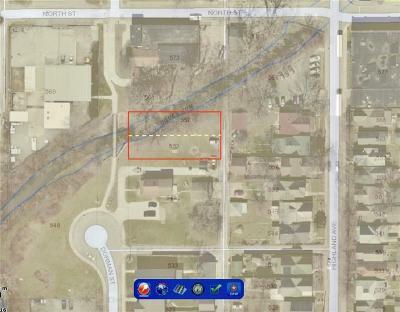 Located just 0.5 miles from bustling Mass Ave and the Monon & Cultural Trails. Offering consists of 553 and 557 Dorman Street.